Think back to the latest event you attended - there’s a good chance it happened in a co-working space. Guess what? There’s a new one coming to town and it’s going to be lit. According to a report published by The Hindu, Smartworks, a popular workspace and office provider is going to launch its newest cowering space at the beginning of 2019. 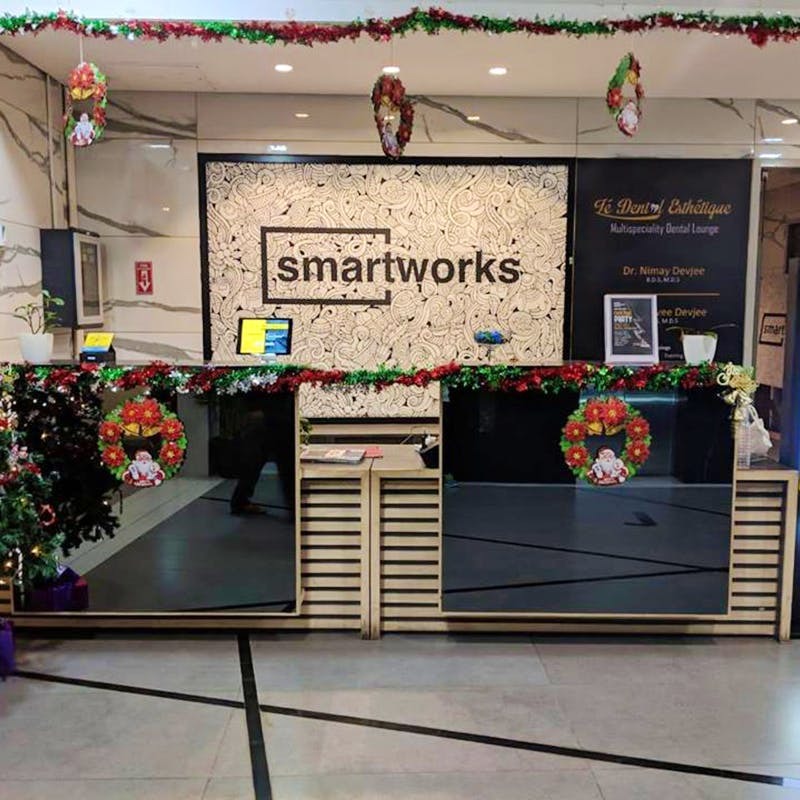 The huge space sprawling across 72,000 square feet is located in Guindy, making it the third (others being at OMR and Olympia National Towers) co-working space by Smartworks. It can seat around 1,500 people. Co-working spaces is a concept that is mushrooming all over India, especially in Chennai, which we must say, has some of the best co-working spaces in the country. This addition is exciting because Smartworks has housed enterprises like Amazon, Lenovo, and Incedo. Smartworks spaces are usually equipped with conference rooms, cafeteria, high-speed internet, etc.